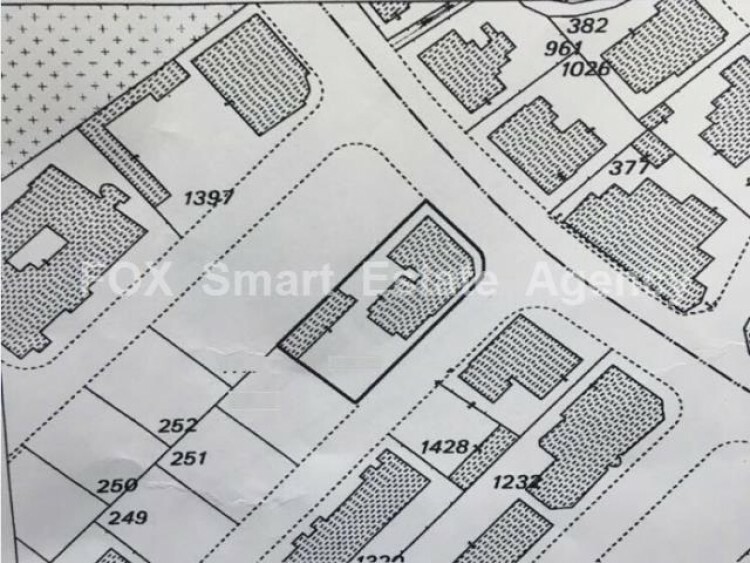 Big plot for sale in a prime location in the city centre. Within both a commercial and a residential zone, it gives potential to numerous uses of the land. It can build more than 2,000 square meters on 10 floors and given its location, it can guarantee high yields. Price is negotiable.